What a beautiful wedding with Britt and Mike. We were at Ocean View in Nahant. Oceanview has an amazing view of the ocean and an incredible staff. Much Love to Britt and Mike, we were so happy to be a part of their wedding day! 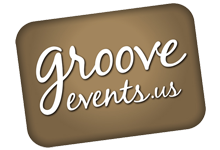 Groove Events provided; Photography, DJ & MC Videography and the after party.